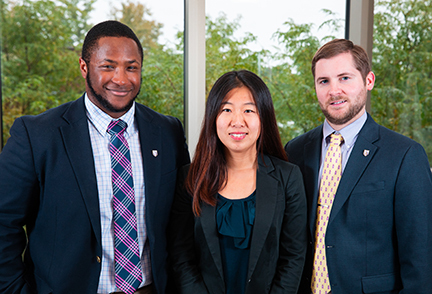 “At Perkiomen School, diversity is a positive aspect of our lives and an essential component of education. The students, staff, parents, board members, alumni, and friends of the school recognize and embrace the diversity that exists in the languages we speak, and the traditions we observe, as well as the differences in our race, gender, age, sexual orientation, and the structural, financial, and educational differences of our families, combined with our unique heritages, personal beliefs, and choices of expression. 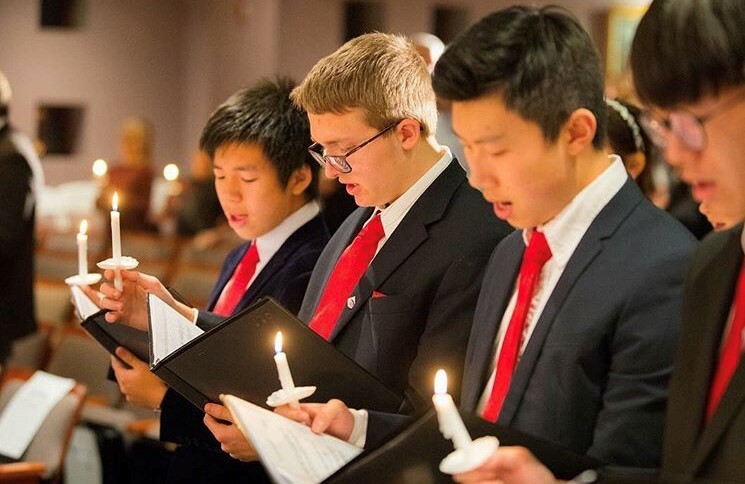 … We believe that the experience of a Perkiomen education will enable students to value themselves while preparing to participate with pride and confidence in a rich and complex global society. Perkiomen School is a place where a person can explore the world around them and examine their role within it. 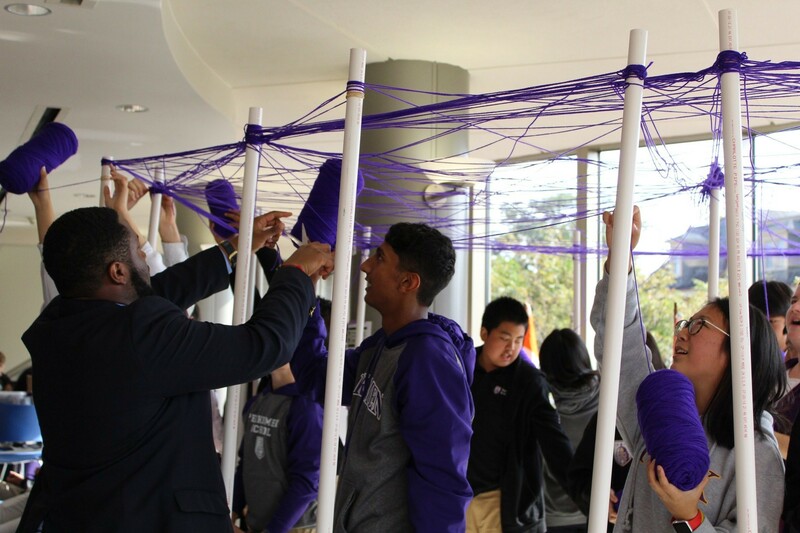 When students graduate from our school, they will bring with them a strong sense of their identity, a willingness to see the common threads that run through all our lives, and a high regard for the value and breadth of differences and similarities. 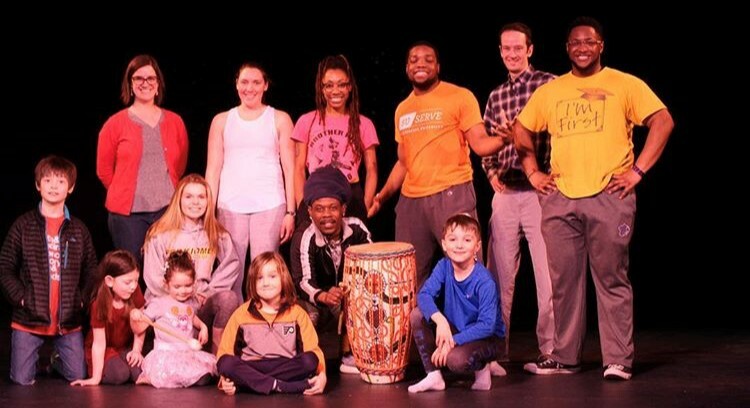 The Office of Global Diversity and Inclusion works to promote multiculturalism, compassion, equity, and understanding both on campus and within the surrounding community by sponsoring educational opportunities and training for students and faculty, hosting a variety of events, encouraging student involvement in local and national diversity conferences, and celebrating the myriad of cultures and people that make up Perkiomen School. 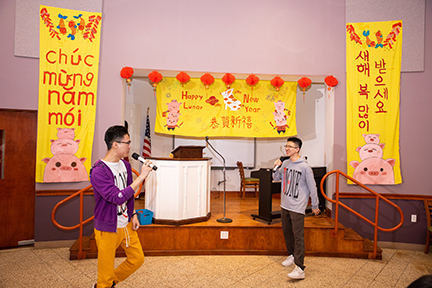 During the 2017-18 school year, the Global Diversity Council (GDC) involved itself in a variety of events on and off campus. The GDC hosted Social Justice Week and the Perkiomen School Cultural Festival, sent student leaders to the Student Diversity Leadership Conference in Anaheim, CA, and the Mid-Atlantic Regional Diversity Conference at Abington Friends School, organized a trip to the United States Holocaust Memorial Museum in Washington, D.C. (with the assistance of Bob Novick ’57), and assisted with the Perk Loves benefit concert to support refugees in South East Asia, among other things. 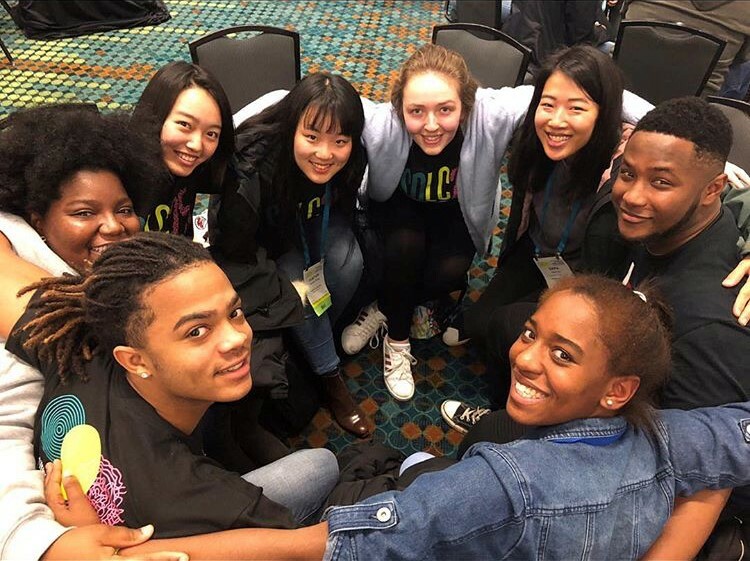 In 2018-19 the GDC is being led by a Diversity Collaborative (below) pursuing an expanded line up of activities that extend our school community’s support of global diversity and support the local community’s efforts on this front. 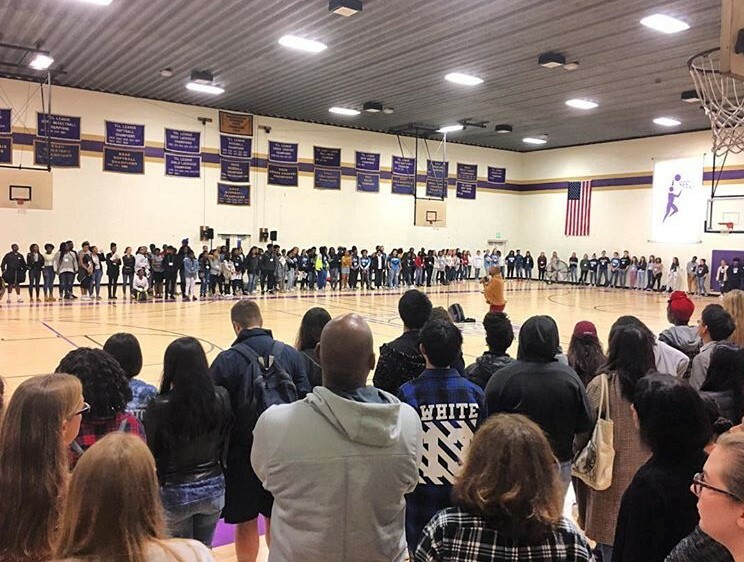 On November 3, 2018, Perkiomen hosted the Mid-Atlantic Regional Diversity Conference (MARD), welcoming more than 450 students and faculty to campus. 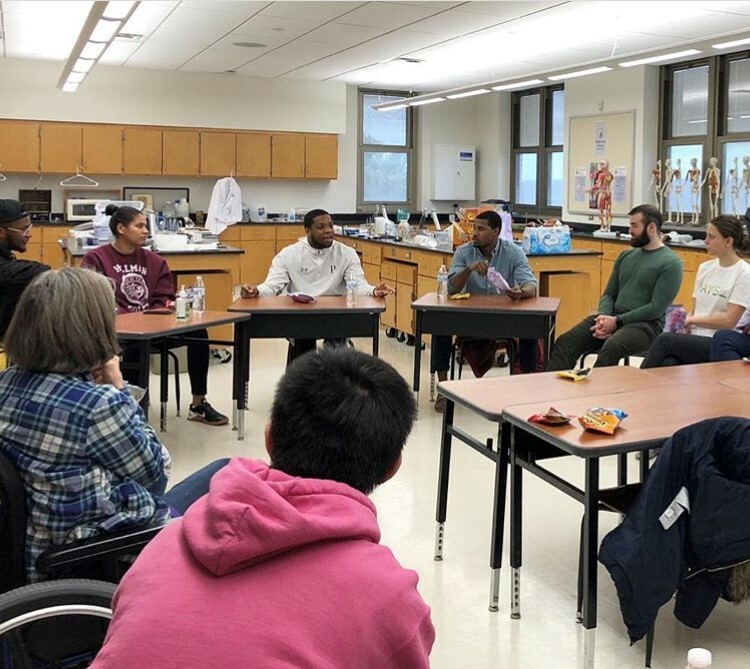 The Mid-Atlantic Region Diversity Conference was started by a group of students and their advisors from Abington Friends School and Perkiomen School in the 2012-2013 school year. 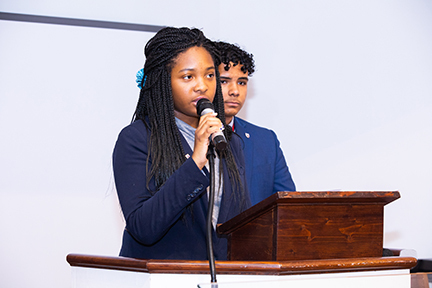 The goal was to have a regional student-led diversity experience. MARD now serves more than 300 students from 30 different schools each year. 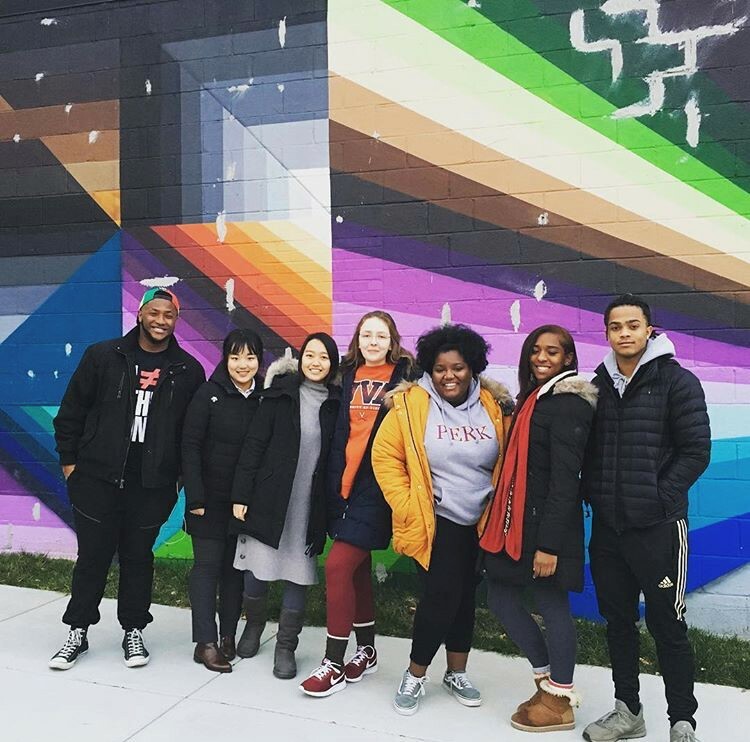 The conference includes racial and cultural affinity groups, student-led discussions, a keynote address from noted activist and speaker, Rodney Glasgow, and time for fun and fellowship. 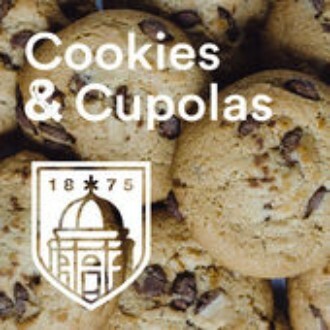 Episode 9 of the Cookies & Cuploas Podcast offers a deeper look into the Diversity Collaborative's work during Black History Month 2019, featuring an interview with Mr. Joseph, Diversity Collaborative Coordinator, and member of the Class of 2013.